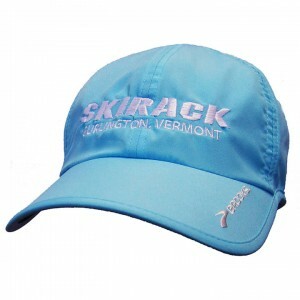 Shop Skirack of Vermont for a wide variety of running jackets, pants, shirts, shorts, hats, gloves and socks online. Shop top running clothing brands such as Asics, Brooks, Darn Tough, Janji, Salomon, Saucony, Tasc and more. Skirack’s running department is your one-stop-shop for running clothing and so much more.